The Institution maintains the following fitness facilities for use by staff and students. The Fitness Trail is located along 1.5 miles of wooded paths encompassing over 60 acres in the most beautiful and peaceful walking areas of WHOI's Quissett Campus. The trail consists of a 20-station exercise system with instructional signs and exercise structures. Located behind Clark laboratory on the Quissett campus is a regulation softball field. The Institution maintains a tennis court on the Quissett campus. On the Quissett campus, behind clark is a beach volleyball court. During the warmer months you can usually join a pick-up basketball game on Tuesdays and Thursdays during lunch. 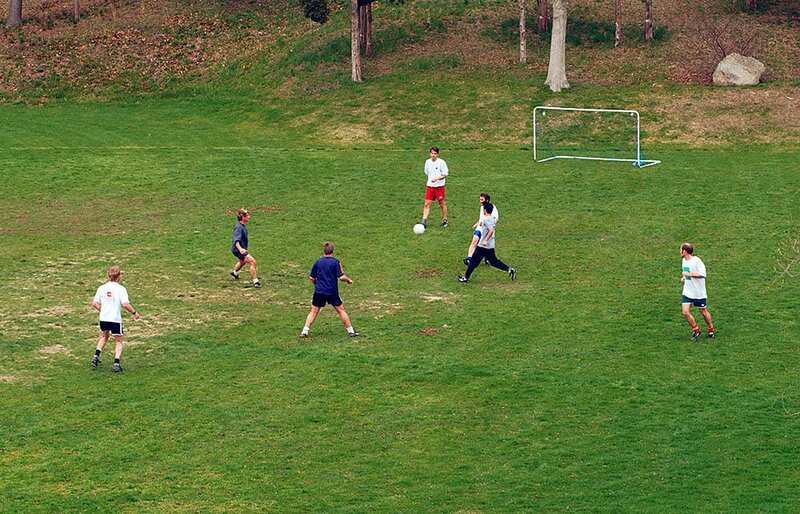 Whenever there isn't snow on the ground you can likely find a pick-up soccer game happening on the soccer field behind Clark Laboratory. There are showers and locker room facilities located in several buildings on both campuses for your use. Bike racks are located outside most buildings. 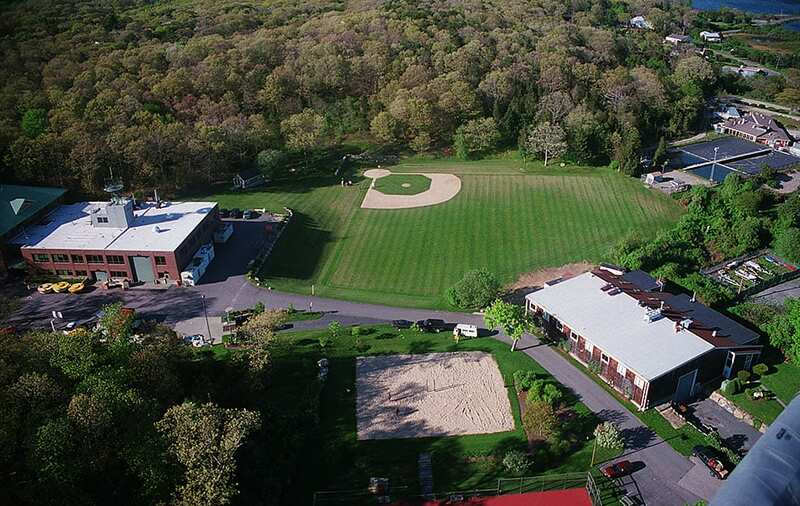 Facilities on located on WHOI's Quissett Campus include a ballfield and sand volleyball and tennis courts. Woods Hole Oceanographic Institution provides some health insurance to students in the MIT/WHOI Joint Program and to postdoctoral investigators and scholars. Graduate students and postdocs will be briefed on their healthcare options during orientation. Other students, such as Summer Student Fellows and guest students are expected to have their own insurance. 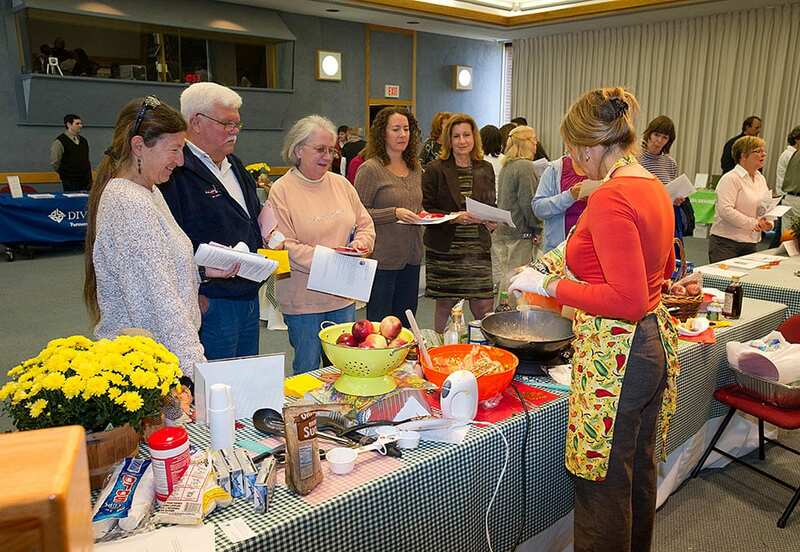 Periodically WHOI's Human Resources department will organize the wellness fair where staff and students can have their vitals check and learn more about what they can do to stay healthy. Also, WHOI will sponsor a Weight Watchers at Work program based on demand. You can find out more about these programs during orientation. The ESAP can provide you and your family members with help in obtaining confidential, professional assistance for a variety of personal problems (e.g., family and marital discord, financial and legal issues, or alcohol and drug abuse). This service is provided by ROI Associates, as part of the Gosnold Outpatient Counseling Center, phone numbers (508) 548-7119 or (800) 649-8115. The ESAP counselor will conduct an assessment to determine the proper course of treatment. If appropriate, treatment at the Counseling Center is available for up to eight visits at no charge to the individual. Depending upon the diagnosis and insurance coverage, the ESAP can continue treatment beyond the initial eight visits or refer the individual or family member to other qualified practitioners and community agencies. ESAP services are fully paid for by WHOI and all interactions with the Counseling Center are completely confidential. If ROI Associates refers you to a health care professional, your expenses may be covered by group medical insurance. You are responsible for expenses if you are referred to a non-health professional (e.g., legal or family counseling). For more information on medical and safety services, please check out WHOI's Environmental Health and Safety Office.